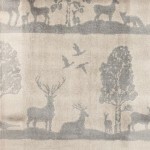 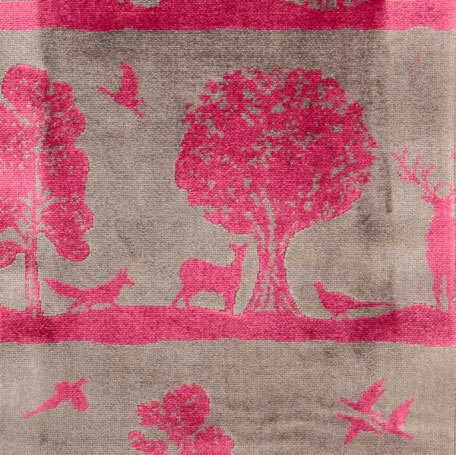 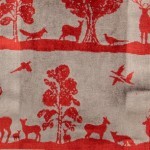 The Aviemore fabric from the Highlands Collection by Voyage is a beautiful scenic fabric depicting wildlife. Composition is 59.5% viscose, 19% cotton, 21.5% polyester. 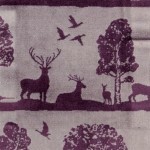 Fabric width is 140cm’s. 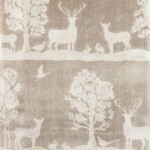 This fabric is suitable for curtains and upholstery. 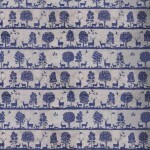 Pattern Repeat is 56cm’s.